Digital entertainment is now available inside vehicles. Passengers can enjoy their favorite movies, TV shows and even video games while riding in a car. A car dvd player is an example of mobile entertainment in a vehicle. 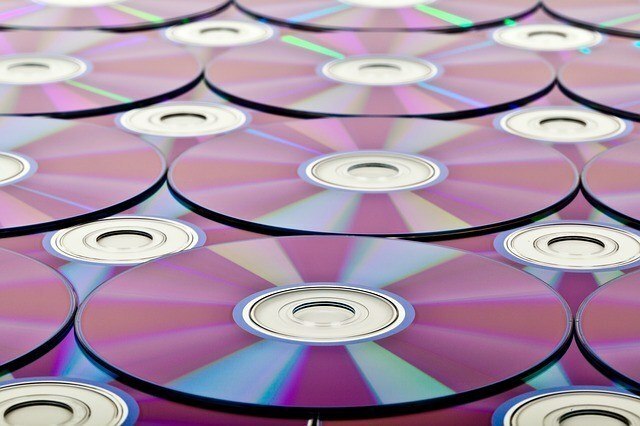 Watching length movies is possible by simply inserting a traditional DVD or Blu-ray disc into an optical drive of a dvd player designed for vehicles. One distinguishing feature of a dvd player that is installed in a car is a monitor. In other words, a single device can both read and display multimedia content. Such a player is usually installed into the back headrests of front seats or other seats that have multiple rows of benches. Some modern portable DVD players for vehicles have touch screen technology for manipulating all of the basic and advanced settings. A rear seat entertainment system inside a car is often used to play video game consoles. The system usually accepts traditional inputs such as RCA cables and HDMI cables. To prevent disruptions during road trips, DVD players can be connected to external headphones. Of course, the DVD players can also playback sound through internal speakers. Some DVD players can be wired to the audio and electrical system of a vehicle. For example, the driver may listen to the sounds or dialogue of a movie that is being watched through a rear entertainment system. Certain DVD players for vehicles can be integrated into the central dashboard. Other multimedia devices can have a flip design in the front cabin.